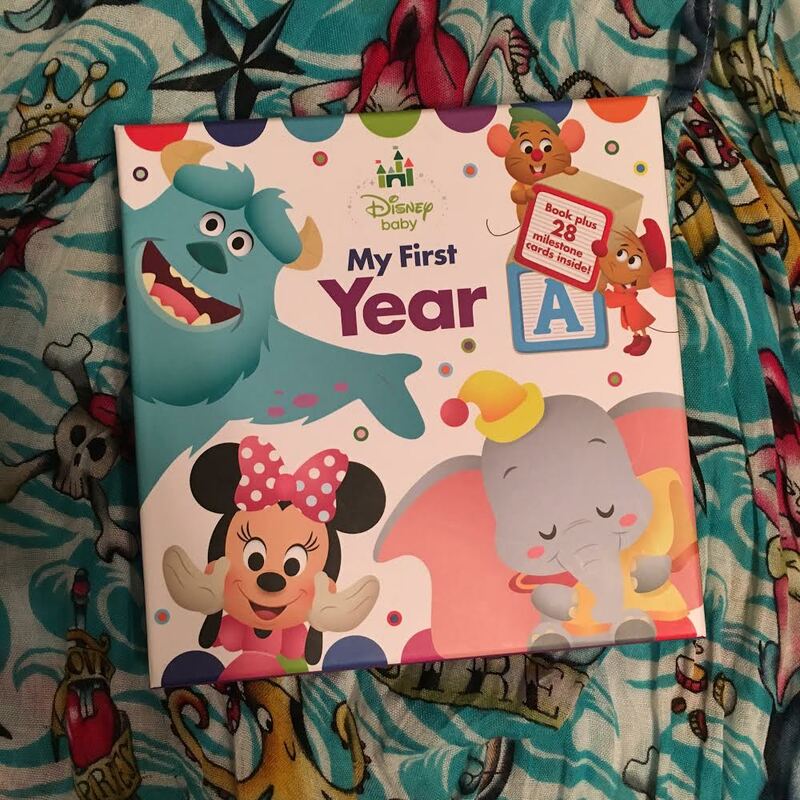 Picturing Disney: Happy New Year of Great Books to Read from Disney Publishing! 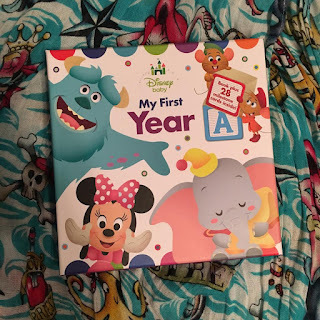 Happy New Year of Great Books to Read from Disney Publishing! Disney Baby has a bunch of adorable new books coming out. 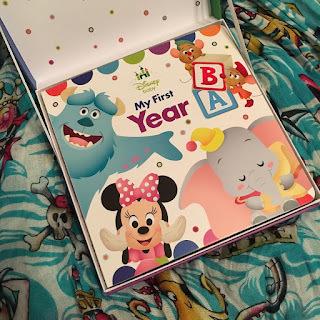 My First Year book and card set is a magical take on a traditional baby book! 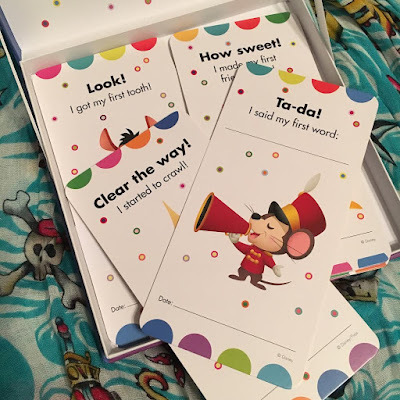 The book is for baby and the cards in the box are for Mom to record all the baby's "firsts!" 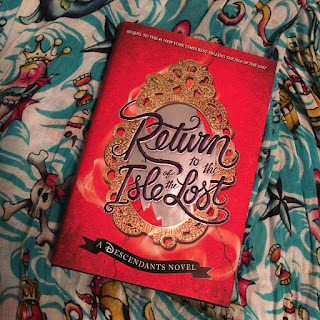 What better way to for big sister to cash in some gift cards than a great Descendants novelization of Return to the Isle of the Lost! 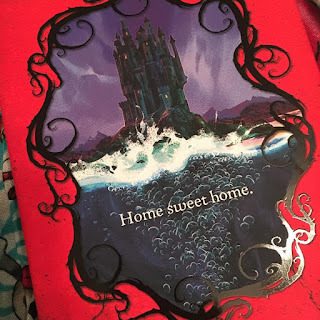 The cover art is beautiful on this book! 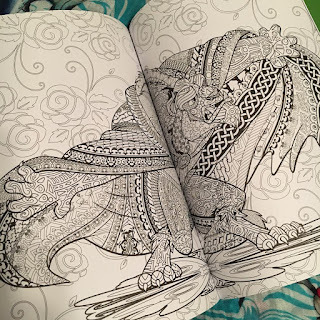 I am always a big fan of Disney's inspirational coloring and doodling books! 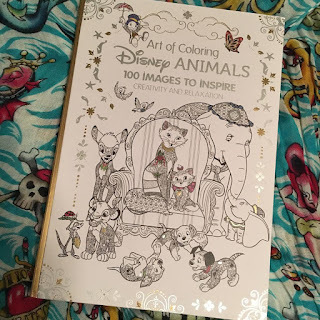 The Art of Coloring series is FANTASTIC and the Disney Animals book is just beautiful! 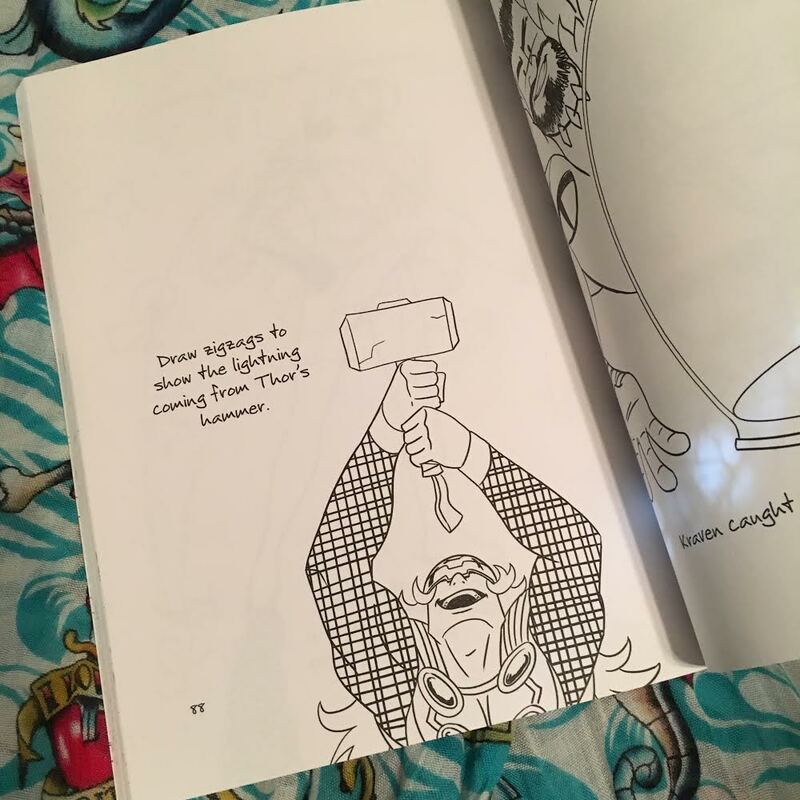 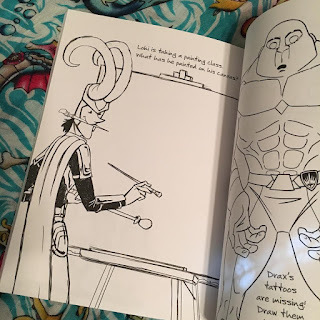 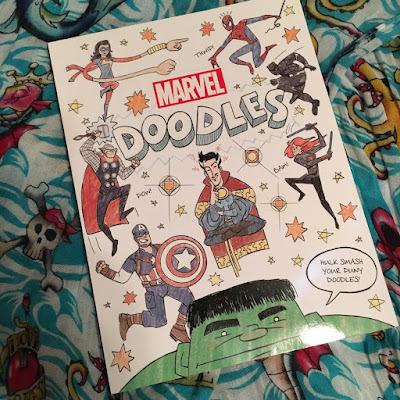 As is this creative and adorable Marvel Doodle Book! To round out our list, The Happiest Book Ever, is a classic in the tradition of The Book with No Pictures. 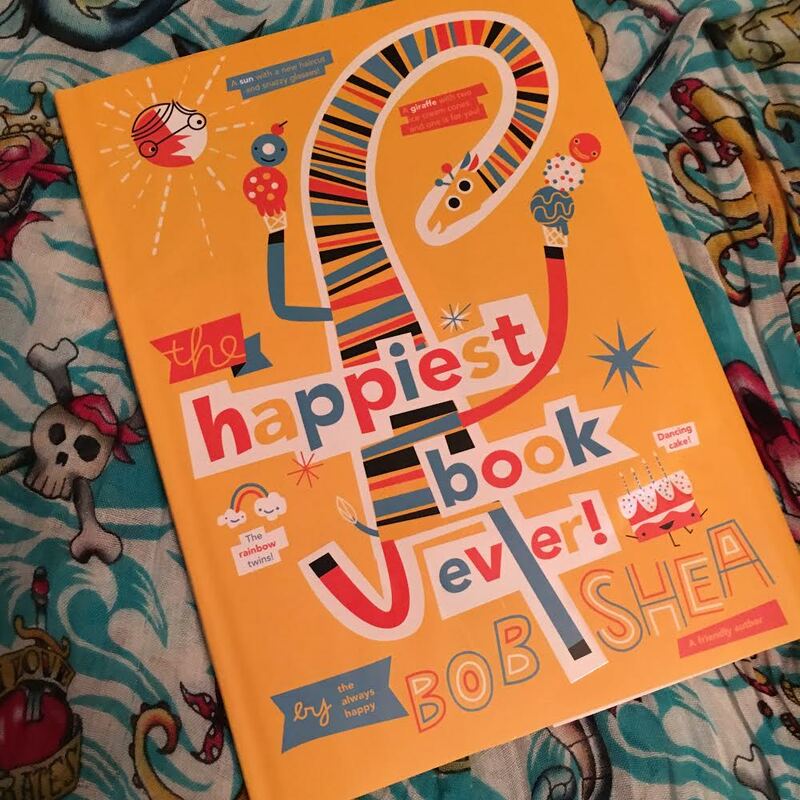 I don't want to give it away just say that this IS the happiest book ever and you will NOT be disappointed! 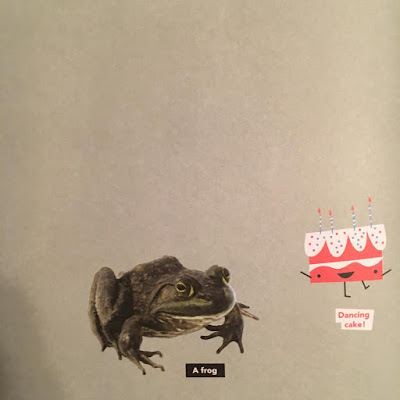 You should also get ready to invite a frog and a dancing cake into your family!